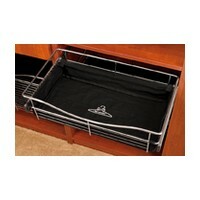 Rev-A-Shelf Closet basket liners are just the finishing touch your basket needs. Simply Velcro your liner into your bag and you are ready to use. 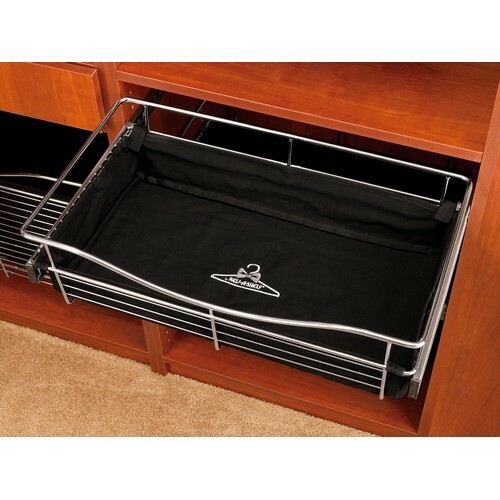 Perfect for keeping small items from slipping thru the wires.